As a child, Charlie Chaplin was awed and inspired by the sight of glamorous vaudeville stars passing his home, and from then on he never lost his ambition to become an actor. 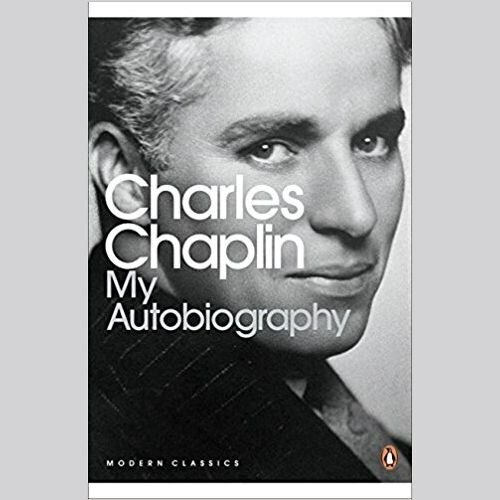 Chaplin's film career as the Little Tramp adored by the whole world is the stuff of legend, but this frank autobiography shows another side. Born into a theatrical family, Chaplin's father died of drink while his mother, unable to bear the poverty, suffered from bouts of insanity. From a childhood of grinding poverty in the south London slums, Chaplin found an escape in his early debut on the music hall stage, followed by his lucky break in America, the founding of United Artists with D.W. Griffith and Douglas Fairbanks, the struggle to maintain artistic control over his work, the string of failed marriages, and his eventual exile from Hollywood after personal scandals and persecution for his left-wing politics during the McCarthy Era. Sir Charles 'Charlie' Chaplin (1895-1976) was born in Walworth, London. Best known for his work in silent film, his most famous role was The Little Tramp, a universally recognisable and iconic character who appeared in films such as The Kid (1921), The Gold Rush (1925) and City Lights (1931). His other films include Modern Times (1936), a commentary on the Great Depression, and The Great Dictator (1940), a satirical attack on Hitler and the Nazis.